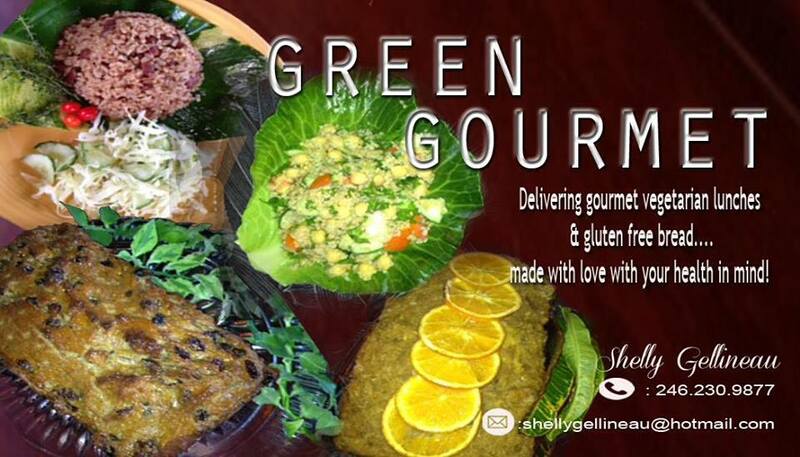 Shelly Gellineau provides a lunch delivery service 3 times a week. 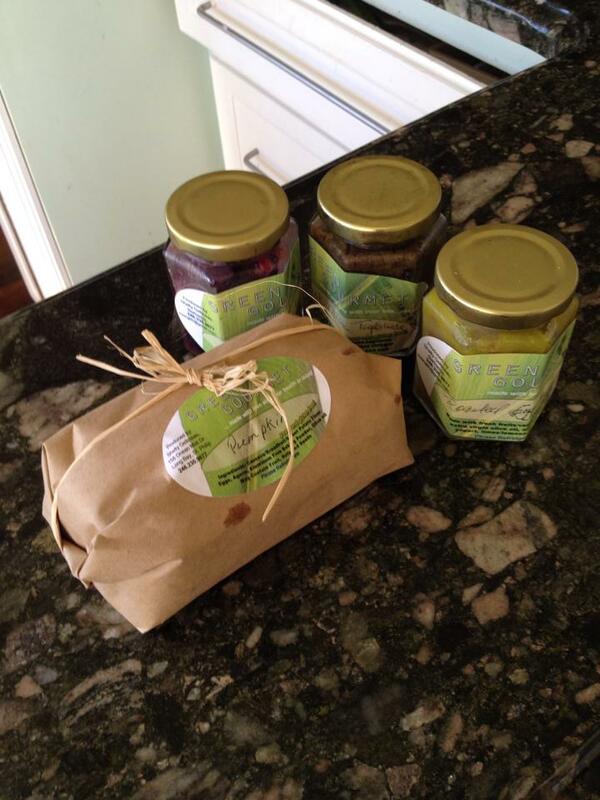 She creates and delivers healthy food, gluten free bread and dips/spreads. I implore you to look at her Facebook page and salivate at the photos of her delicious food. Delivery days are Monday, Wednesday and Friday. Deliveries are made to the parishes of St. Philip, St. Michael, Christ Church, Rowans, and Warrens. There is a charge beyond those points. The dishes and prices are posted on her Facebook page weekly. Please give 24 hours notice for orders.